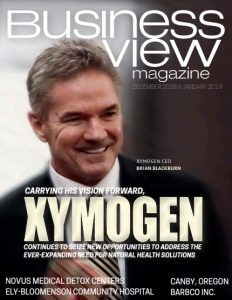 Business View Magazine interviews representatives from Transportation Impact as part of our focus on logistics management companies. 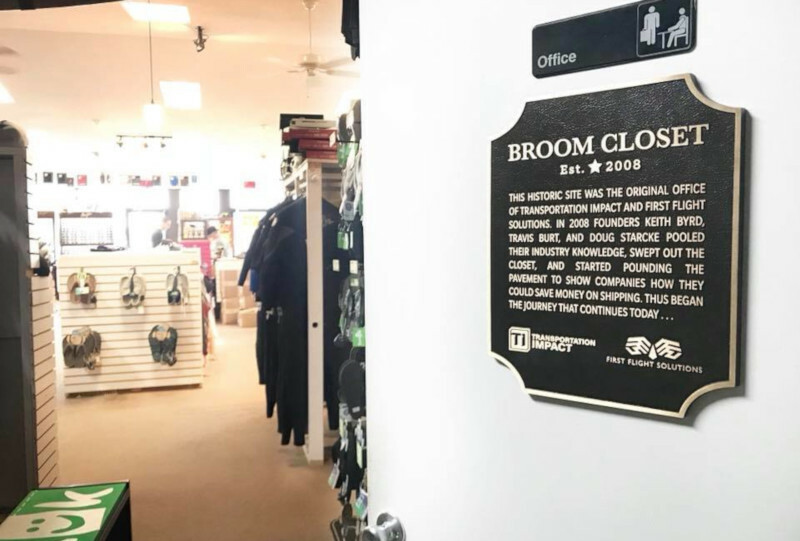 When a company that started in the broom closet of a North Carolina surf shop in 2008 can boast, ten years later, of having made the Inc. 5000 Fastest-Growing Companies list six years running (and Inc.’s Best Workplaces twice), with projected 2018 revenues of $40 million and customers like Georgia-Pacific, NASCAR, Tiger Direct, and Subway, it’s clear this Emerald Isle, North Carolina, business, a supply chain spend management company that provides small parcel negotiations and freight management, has been riding a big wave. As a non-asset-based company, Transportation Impact doesn’t move packages, so it doesn’t compete with UPS, FedEx, or other carriers. Transportation Impact helps high-volume shippers with three things, as Byrd describes: “First, we help them negotiate a better pricing agreement with the carrier, and we only get paid by sharing in the savings we generate. Second, we conduct ongoing invoice-based audits. So, if a guaranteed package arrives late, our home-grown technology goes out and secures that refund on behalf of the client. We also give them a best-in-class dashboard that provides business intelligence to help run their business better from a supply-side perspective. Third, there’s our new freight division, where we provide a TMS (Transportation Management System) to automate the many manual parts of every logistics operation — printing bills of lading and shipping paperwork, communicating with carriers, and managing freight invoice audit. 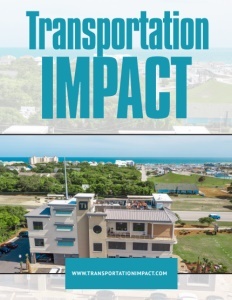 Though there are a few competitors that do essentially what it does, Transportation Impact does possess some competitive advantages, including the willingness to practically give away its initial work to secure long-term business. “First, we do a free analysis for a large-volume shipper to get them every bit of savings available,” says Byrd. “We count on losing a customer after our initial turn on the small parcel side. If we do our job right, and take that operating ratio to the brink, to where the carrier is still making money, our customer should never need us again. We go for broke the first time, and we guarantee the savings in writing. If we don’t achieve what we guarantee, we don’t get paid. “The second advantage we have,” he continues, “is our skill set. We’ve surrounded ourselves with very good people. When we first started, we thought we had to hire a bunch of 20-year former UPS or FedEx sales people. We found out very early that’s not the case at all. We’ve got 28-year-olds who’ve never worked for a carrier making huge decisions. But Millennials add a lot of value and knowledge, a lot of creativity, plus listening skills and attention to detail. We live in a little community of 4,000 on the coast of North Carolina. For us to hire the quality of people we do is fortunate, and our retention rate is high. “Through our technology, we’re creating ‘stickiness’ with our customers,” notes Byrd. “Not just by calculating how much the freight is, but by showing them who their profitable customers are and having visibility into their data. 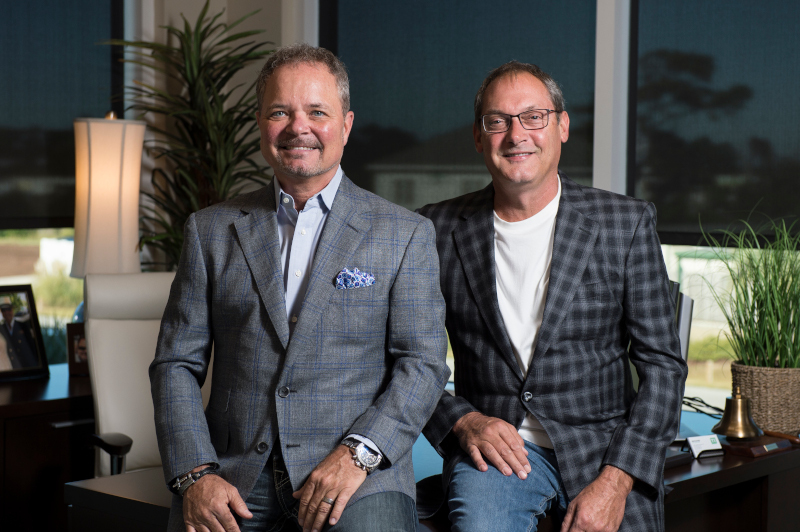 People love business intelligence, and we have really built a business intelligence technology platform that separates us from any competition.” Going forward, Byrd asserts that technology will continue to be the company’s main priority. “And we want to do internationally what we now do domestically,” he adds.